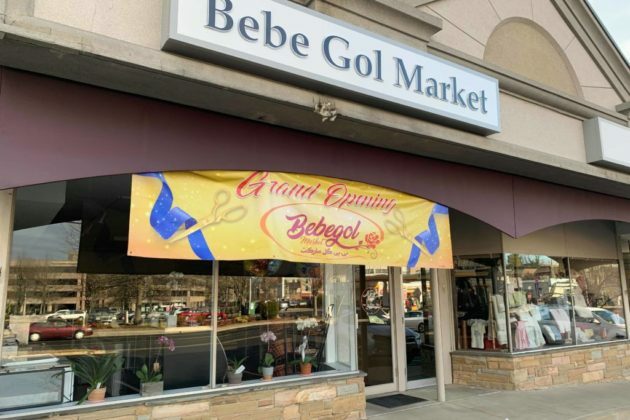 Bebe Gol Market, a new store offering goods from countries ranging from Iran to Turkey to Greece, is now open in McLean. 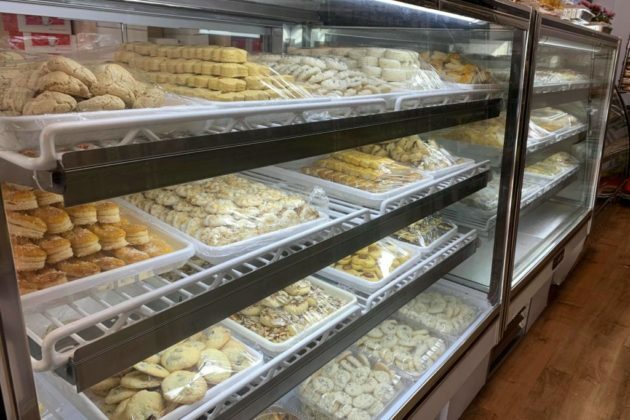 The store offers everything from canned goods to freshly made pastries. If Jamileh Ardebily, one of two women who own the new market at 1349 Chain Bridge Rd, looks familiar, that’s likely because she spent the last several years working at the nearby Sun Trust Bank. But two years ago, Ardebily said she decided she wanted to leave the bank and make something for herself. 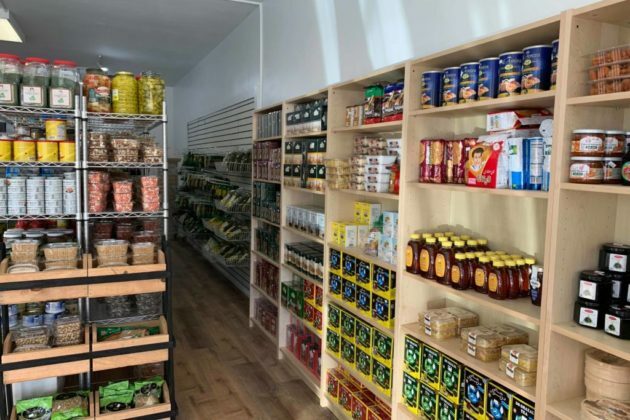 As she looked around, she said the location felt like a natural fit for a store offering a diverse selection of international goods. The name, Bebe Gol, means “ladies’ flower”, reflecting that store is owned by a woman. Ardebily said many of the people she’s seen stopping in the store have been people she knew from when she worked at the bank. Her husband owns Red Tomato Pizzeria less than a block away, which was how Ardebily found the empty location and knew the property owners. The official grand opening was in mid-January, and Ardebily emphasized that all of the locals who have come by the shop have made the store feel like a part of the community.